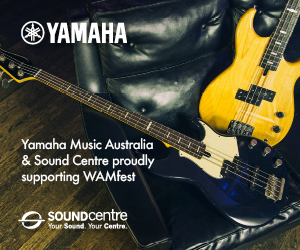 WAM is most grateful for the support of our partners, who are vital in enabling us to deliver, develop and expand our extensive range of contemporary music services. WAM is supported by the Culture and the Arts funding distributed by Department of Local Government, Sport and Cultural Industries (DLGSC) as part of the State Government’s on going commitment to enriching the lives of Western Australians through unique and transforming culture and arts experiences. 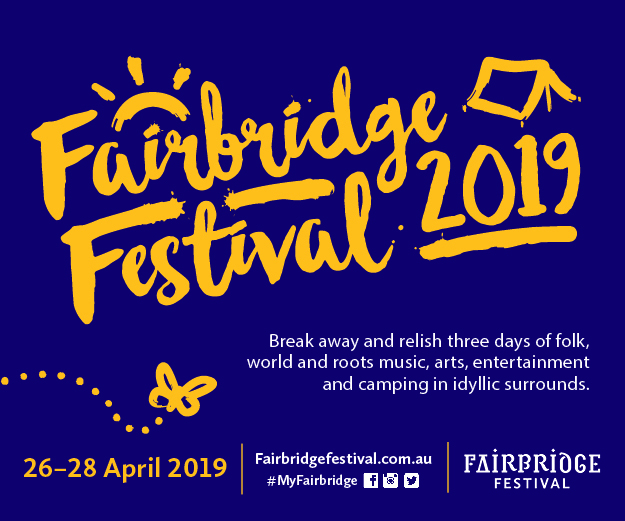 Celebrate WA is a not-for-profit organisation responsible for promoting and organising the annual WA Day celebrations; promoting excellence and achievement by Western Australians in all fields of endeavor; and encouraging pride in all things Western Australian. 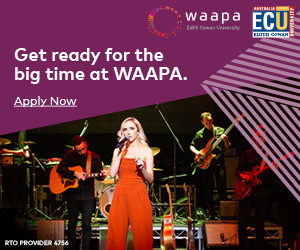 If the rumours are true, there’s indeed something in the water in WA, and WAM presents you with a myriad of projects to take advantage of these deep musical wells of opportunity. Through a partnership with WAM, your organisation will be instantly associated with one of the most dynamic and talked about music scenes in the world. We seek true collaborative partnerships where mutual value for both organisations can be explored and delivered. WAM believes in delivering projects that result in benefits to the participants in the project, but also to the broader community where the project takes place. Our team deliver a suite of key programs and activities, delivering big outcomes on small budgets. WAM’s official patrons are fab Freo trio Eskimo Joe. Stu, Joel and Kav are mainstays of the local industry and outrageously successful musos whose roots to the state are profound and important. We love them for it, and for their support of WAM. More info on Eskimo Joe here.